These types of mortgages can also be called ‘capital and interest’ loans. This means you gradually pay off (as the name implies) amount you borrowed over the set period of the loan, coupled with interest payments. This means only the payment per month to your lender. At first, payments made to your lender are generally the majority of that payment going to the interest on the loan, with a small quantity going to the actual capital borrowed. After time though, you can find these repayments are reversed, with the majority of your payments going to reduce the capital that you borrowed. Due to the nature of this kind of mortgage, you may find that you don’t actually clear much of your capital in the first years. Unlike interest-only loans, the positives to repayment mortgages are secure in the fact that the whole loan is repaid at the end of term. 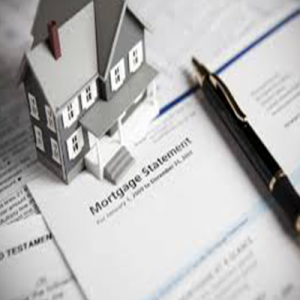 Along with this, is the fact that as you progress with the mortgage, you actually reduce the capital you initially borrowed in the first place vs the interest you have been repaying, this is known as the loan-to-value, so if you wish to go to another mortgage lender after a few years, your chances of getting a competitive rate are in your favour.